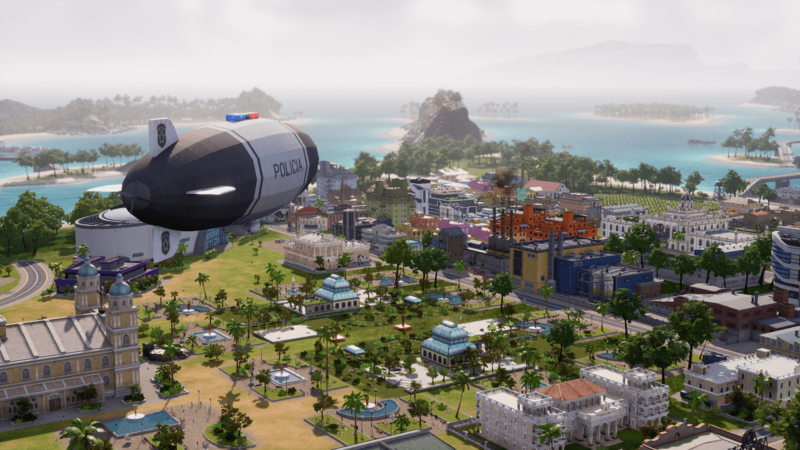 Tropico 6 – what’s it like? 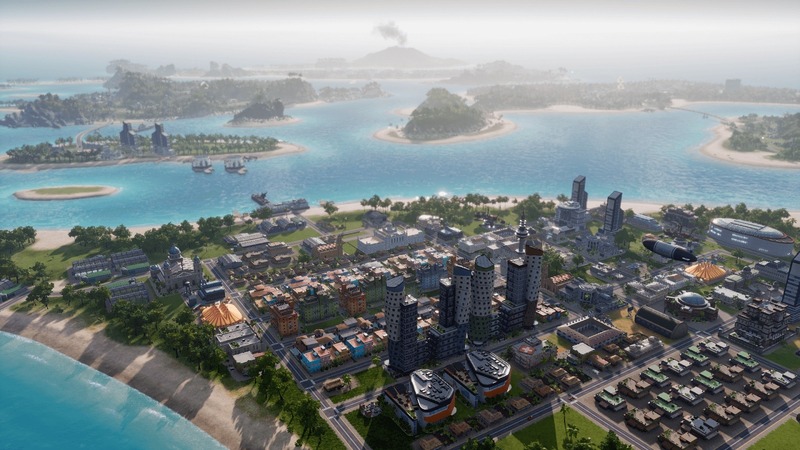 Tropico 6 comes out on March 29, 2019! The new release date of Tropico 6 is March 29th.